RotoGrinders members won over 35% of all prize pools on DraftKings and FanDuel. That's over $150,000,000 in payouts! If you're looking to earn more, RG Premium can help. 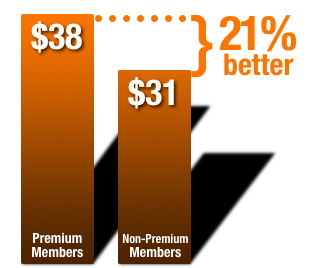 On average, RotoGrinders Premium members won 21% more per entry than Non-Premium members. 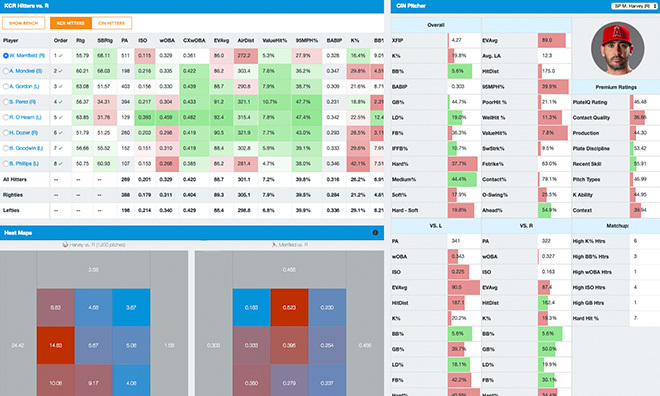 Everything you need to build competitive MLB lineups - ALL IN ONE PLACE! 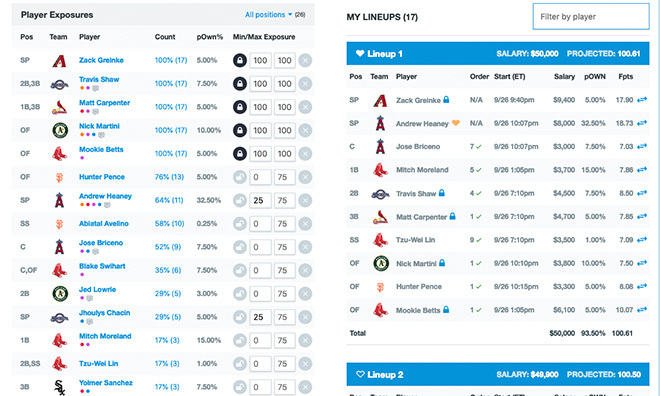 LineupHQ Express mobile app - Expert MLB picks and lineup builder on the go! Big thanks to the RotoGrinders crew esp davepotts2 for the solid advice today. Not complaining about two great single entry cashes! RG_Notorious davepotts2 I want to thank RotoGrinders for all of the advice. I didn’t start playing DFS baseball until a few weeks ago and it is very difficult but I took a tourney down tonight. Thanks to stlcardinals84 and davepotts2 for all the excellent info during the year. Qualified for the King of the Diamond. If you have been on the fence about signing up for premium content on RotoGrinders these two guys’ articles are worth it.